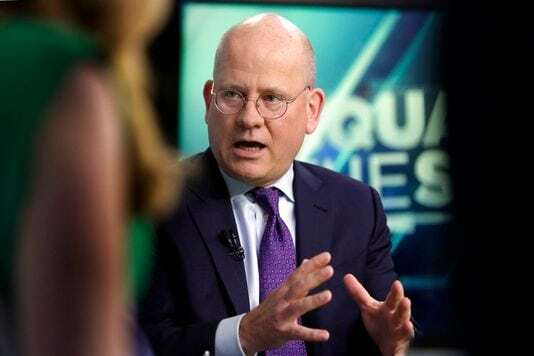 Flannery is out as GE’s CEO and Culp is in. Certainly the surprisingly poor results hurt. Certainly the misleading numbers at the Power Units hurt. But the reason Flannery didn’t make it past 14 months was his inability to make the board believe he and his team could deliver better results faster. As I’ve said throughout this series, executive onboarding is the key to accelerating success and reducing risk in a new job. People generally fail in new executive roles because of poor fit, poor delivery or poor adjustment to a change down the road. They accelerate success by 1) getting a head start, 2) managing the message, 3) setting direction and building the team and 4) sustaining momentum and delivering results.